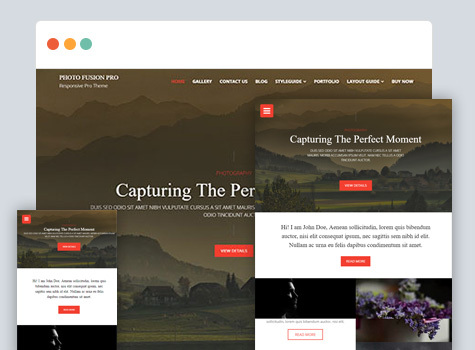 Photo Fusion Pro is a responsive photography portfolio WordPress theme designed specifically for photographers. 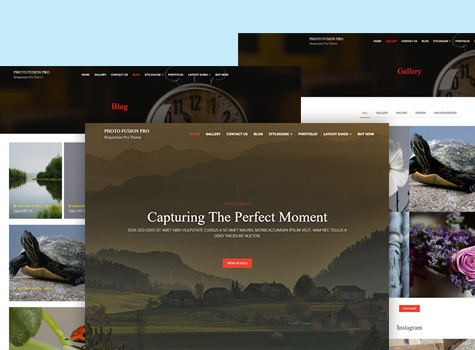 This theme is specially designed for photo blogging, photo sharing and well suited for travel, food, life style, sports etc. Whether you run an emerging or established photography business, Photo Fusion Pro will help you put together your photographic skills in a beautiful and interactive way. Photo entrepreneurs maximize their profits with the aid of Phot Fusion Pro. 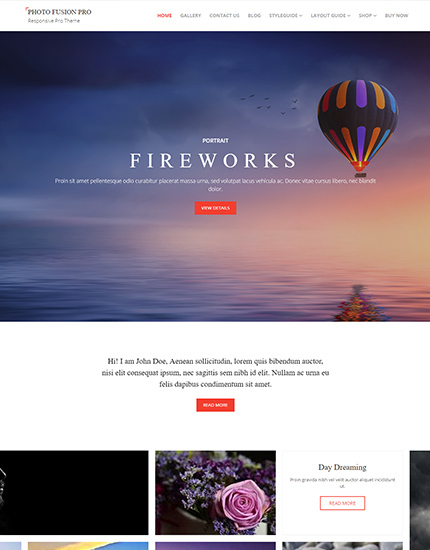 It can be also used as a portfolio WordPress Theme for both other business and personal purposes. 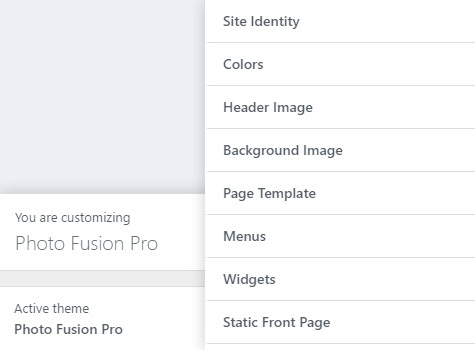 Photo Fusion Pro has full support for responsive design. 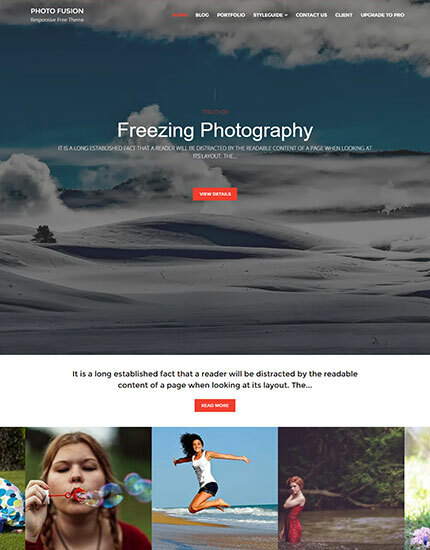 Photo Fusion Pro provides you ease on customizing theme options and home page sections.